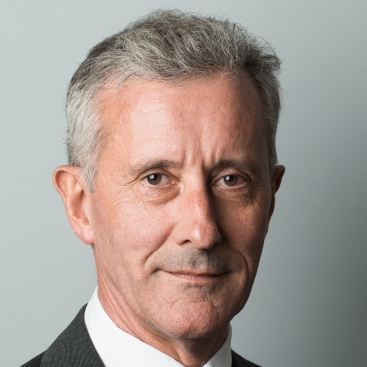 David Phillips QC has chaired the FA Regulatory Commission that considered West Ham United FC’s liability for the supporter disorder at its match against Burnley FC held at the London Stadium on 10 March 2018. An unusual feature of the incident was the lack of legal control that West Ham had over the stewarding at the London Stadium. The Commission found West Ham to have been in breach of FA Rule E20: it dismissed West Ham’s argument that it could avail itself of the due diligence defence provided by FA Rule E21. West Ham was fined £100,000. The Written Reasons for the decisions on liability (4 December 2018) and sanction (18 January 2018) can be read here.